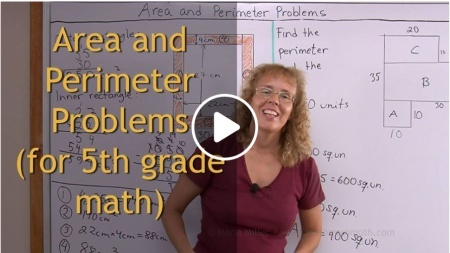 This is a collection of free math videos for 5th grade, showing varied exercises for each topic. They match Math Mammoth Grade 5 curriculum but will also work no matter which curriculum you follow (in other words, the videos don't rely on you having Math Mammoth curriculum). Please choose a topic from the list. I will expand the list as I'm able to edit and upload more videos. This collection covers mixed numbers, equivalent fractions, fraction addition, fraction subtraction, and comparing fractions. This collection covers simplifying, multiplying, and dividing fractions; fractions to decimals; ratios and fractions; and finding a fractional part of a group of objects.